I must be hungry this morning, because I’m drawn to finding delicious Mason Jar recipes. I never cease to be amazed at the incredible foods people can prepare, serve & store in Mason Jars. These Mason Jar recipes are just as beautiful to look at as I’m sure they are to eat. If you try any of them, snap a photo and send it to me and I’ll share it here! How about some more Mason Jar recipes? 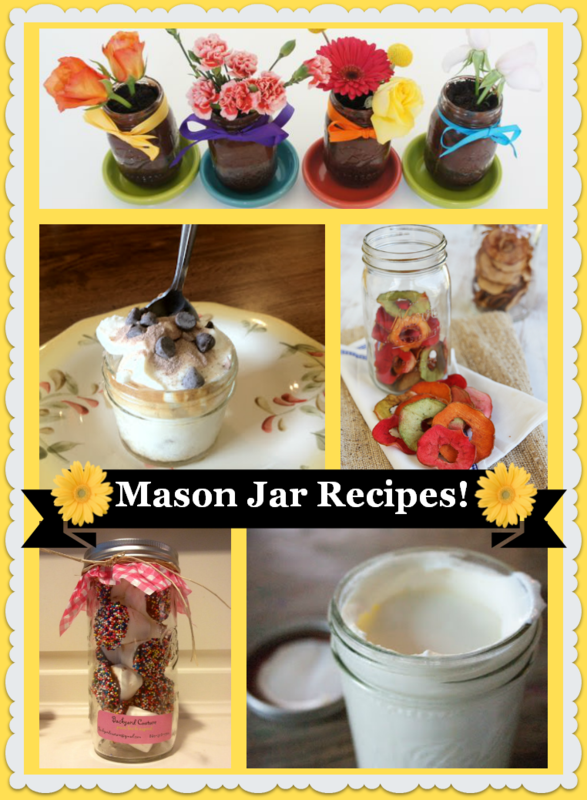 Click here for some of my favorite Mason Jar recipes. 1. Anyone who tells you that you shouldn’t have ads on your blog should be prepared to also tell you where they work … so that YOU CAN GO TO THERE AND TELL THEM TO STOP TAKING MONEY FOR SOMETHING THEY OUGHT TO DO FOR FREE. 2. Thank you for laughing, and also for crying. 3. Crap-soaked cats trump crap-soaked dogs. Fact. 🙂 So glad you’re here! Chin up, sister.